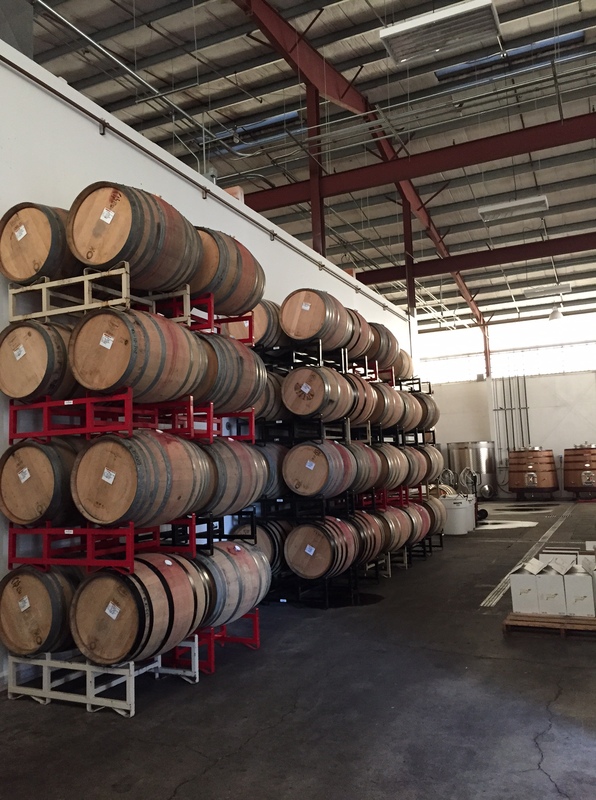 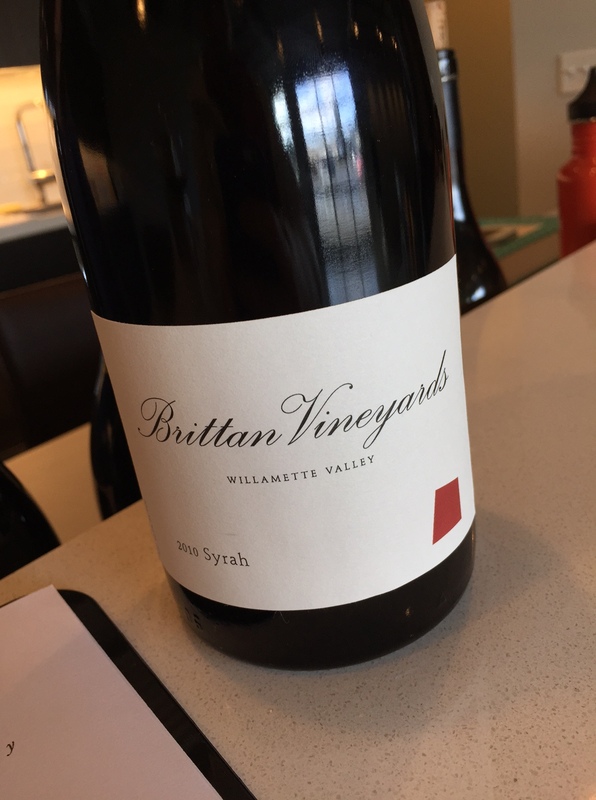 Thirty Oregon Wines in Thirty Days, day 24: Brittan Syrah! 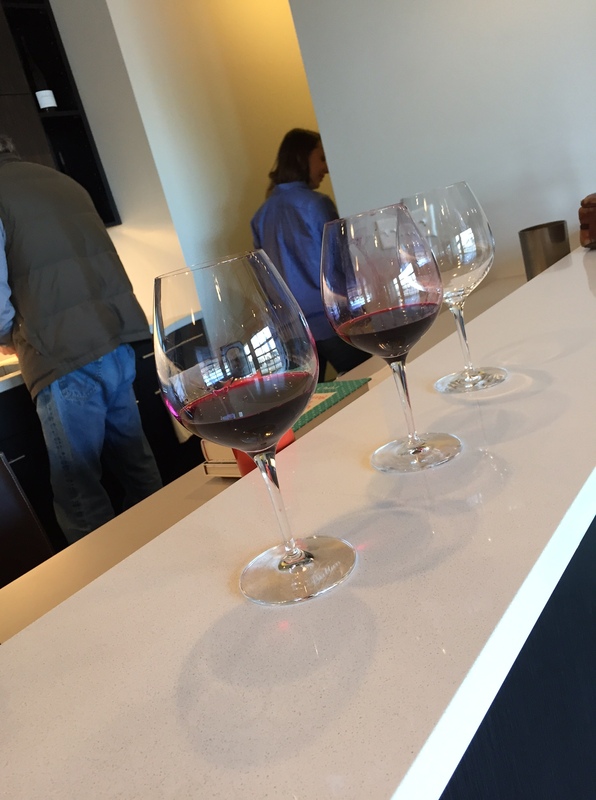 | the wine snob. 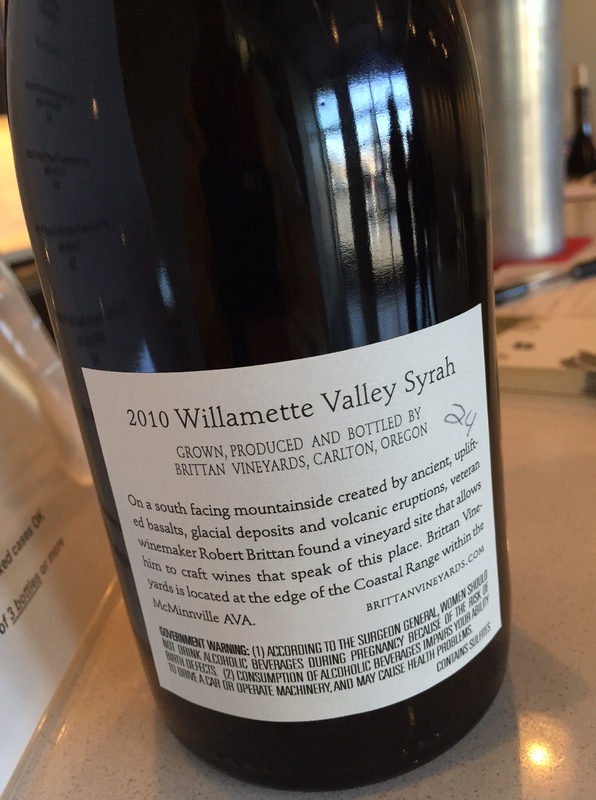 ← Thirty Oregon Wines in Thirty Days, days 22 and 23: R. Stuart!